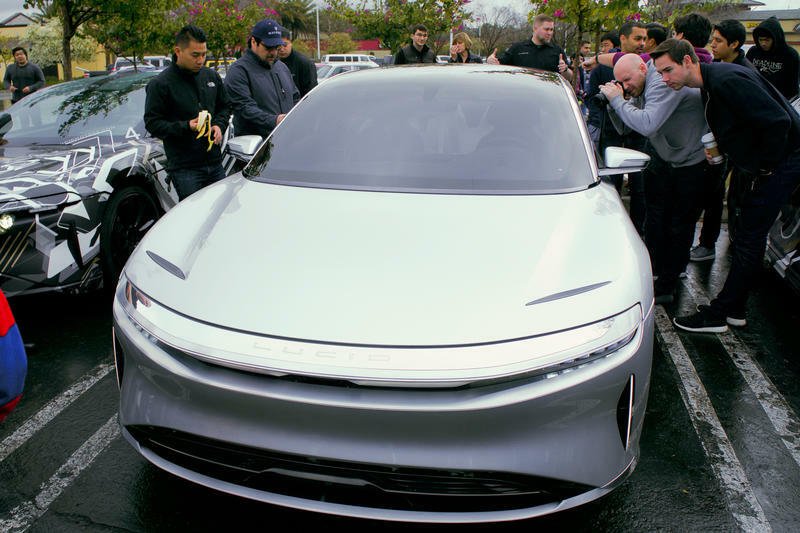 Lucid Air this week showed off in a new video showing off the raw power of its electric feel—and its top speed is insane. 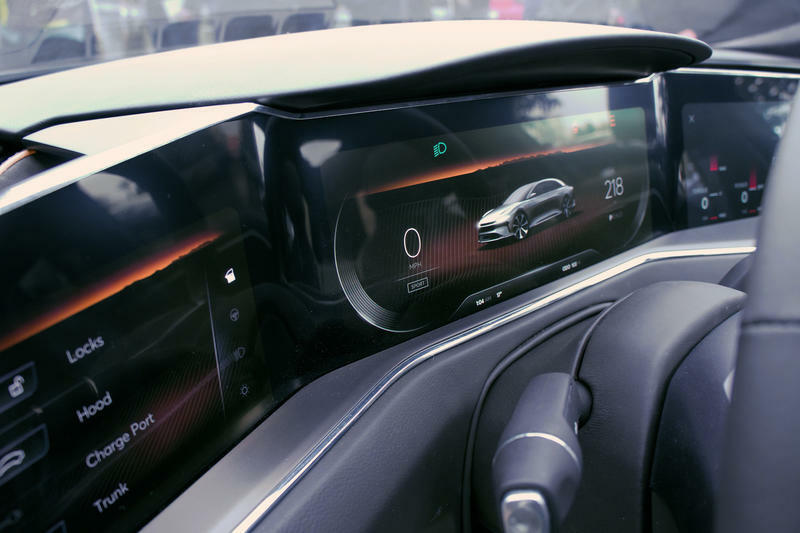 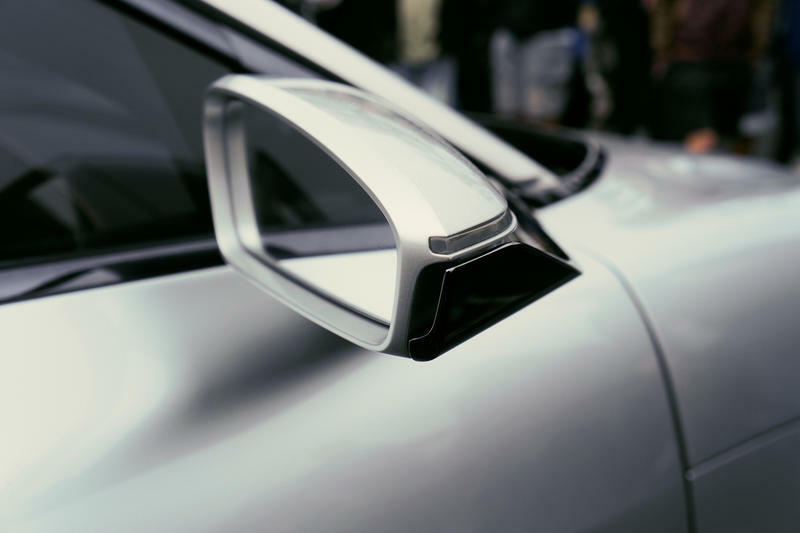 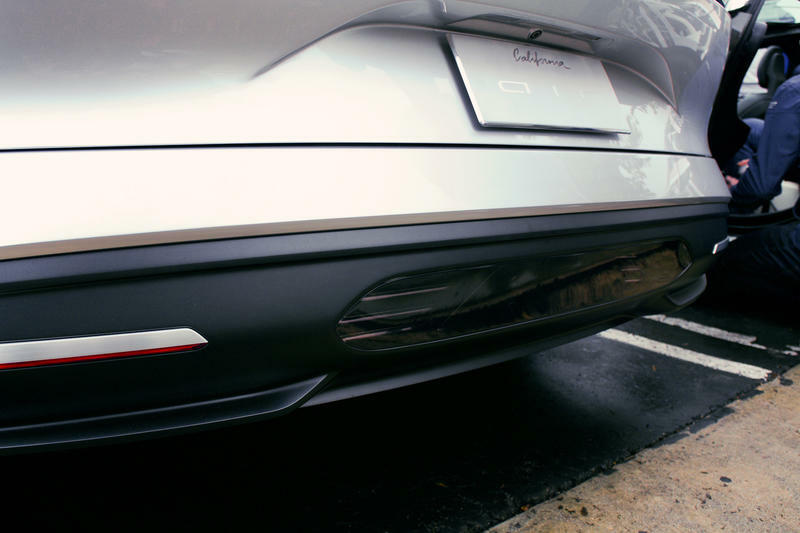 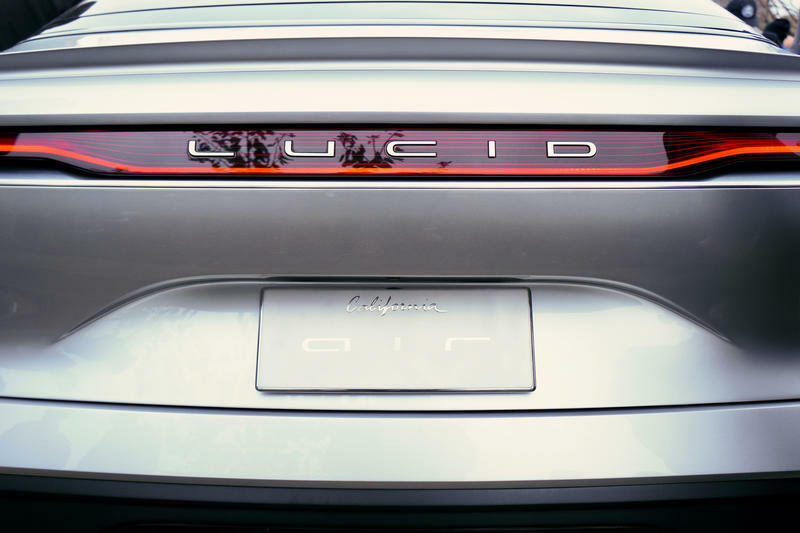 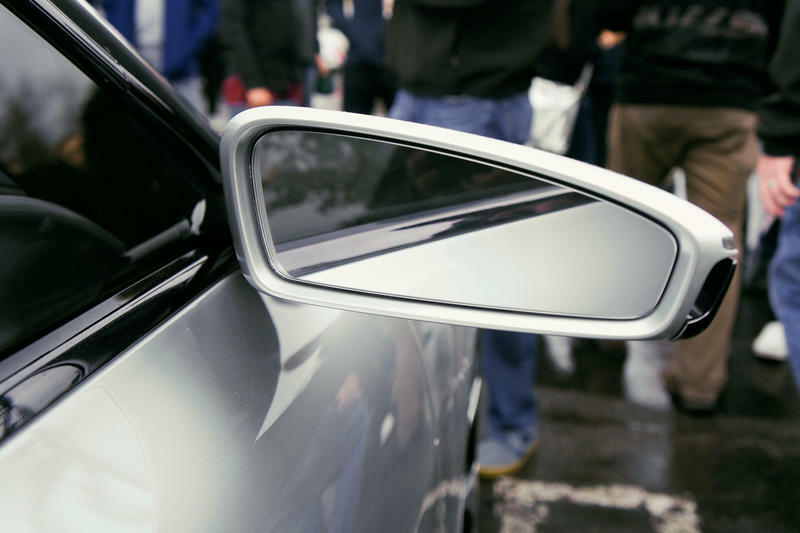 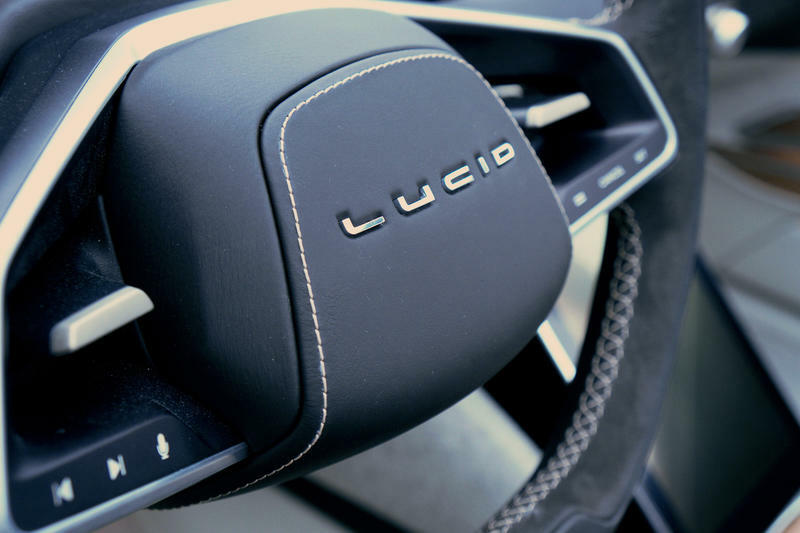 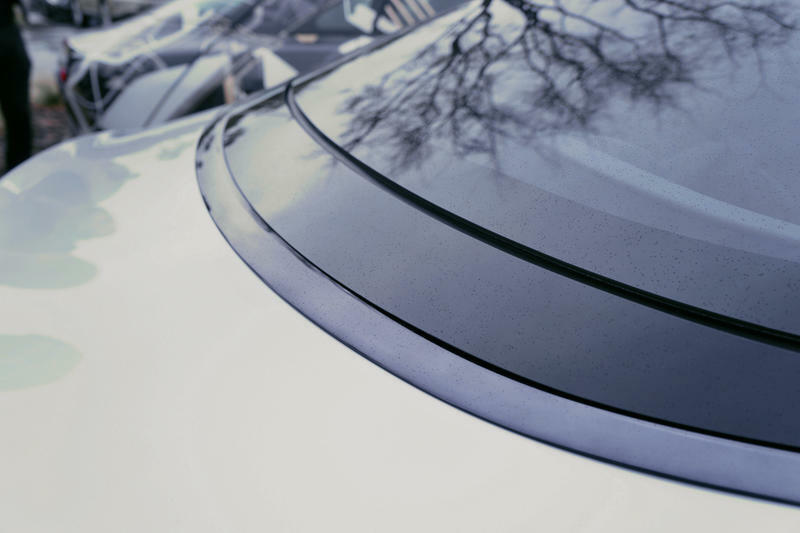 Back in April, Lucid tested out the Air and it hit a top speed of 217 miles per hour, but that was held back by a “software speed limiter.” In its latest test in July, Lucid decided to remove the software and see how fast the Air could go. 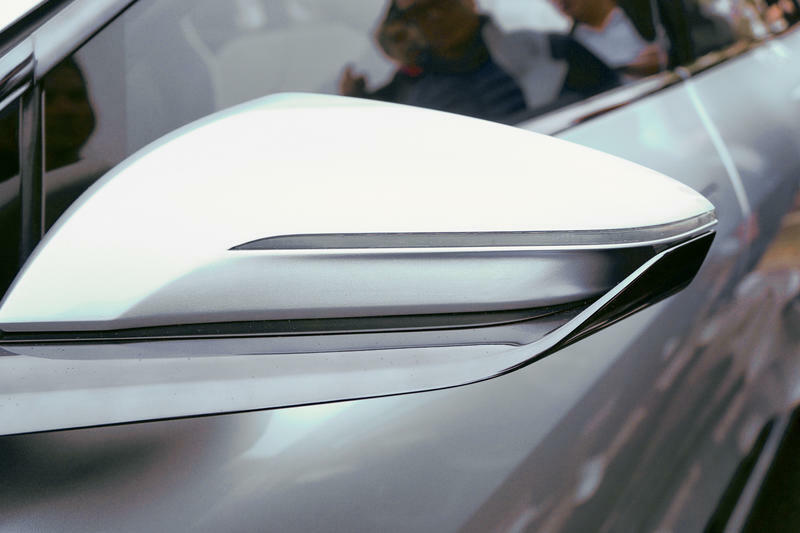 Spoiler alert: It can go very fast. 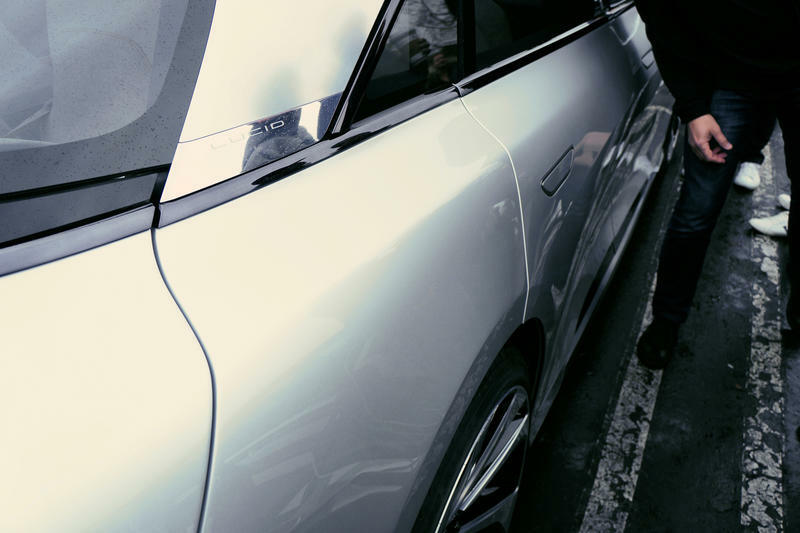 A professional driver was at the helm during the test. 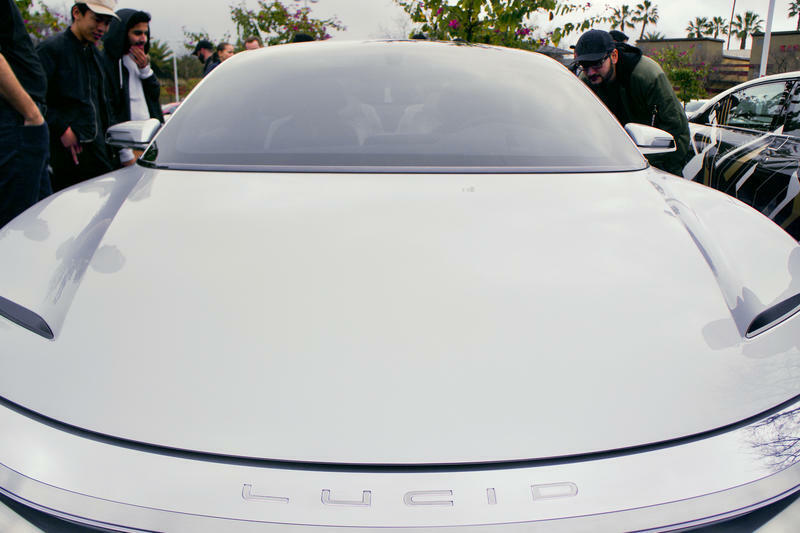 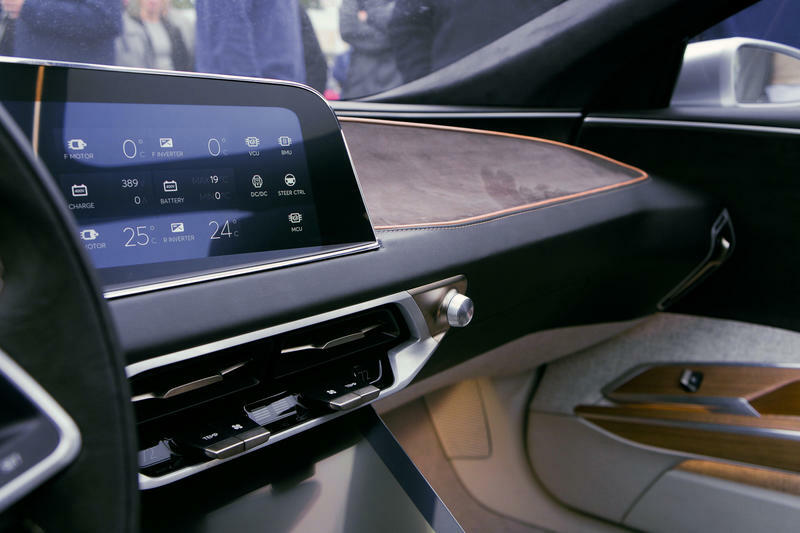 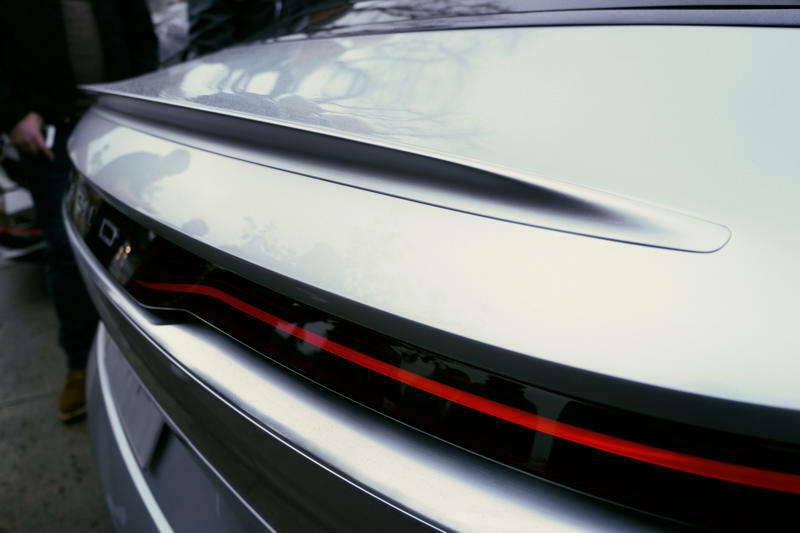 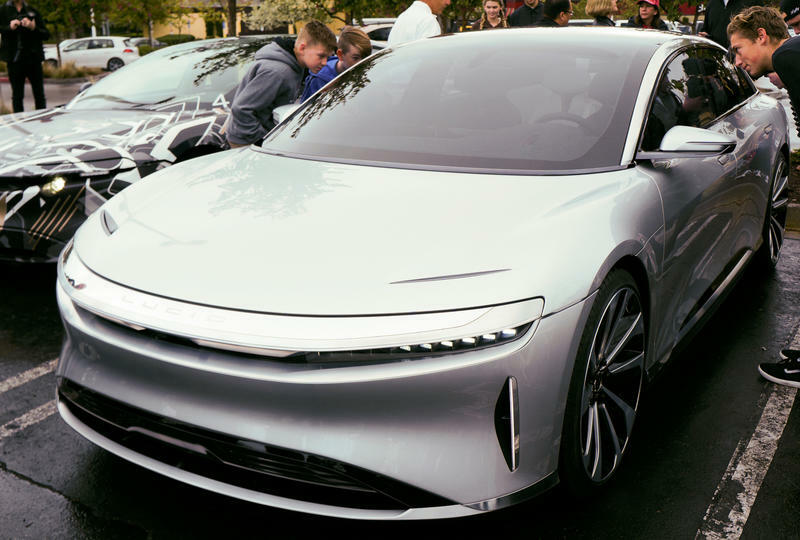 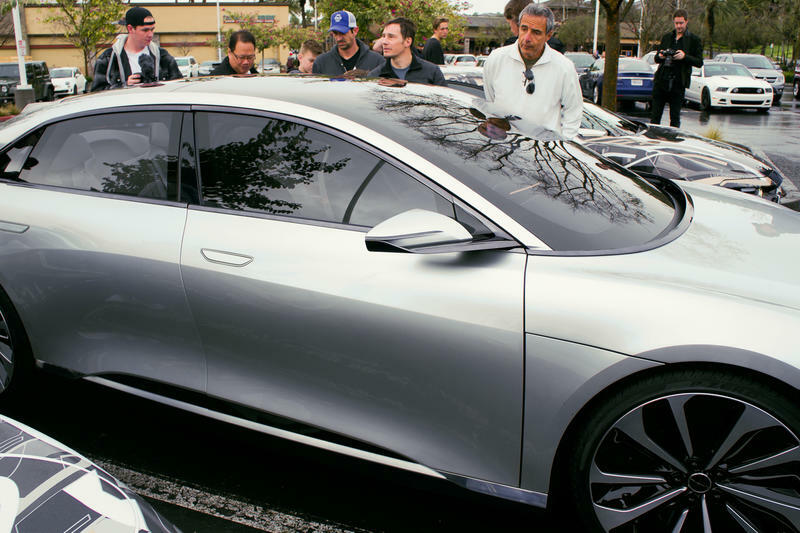 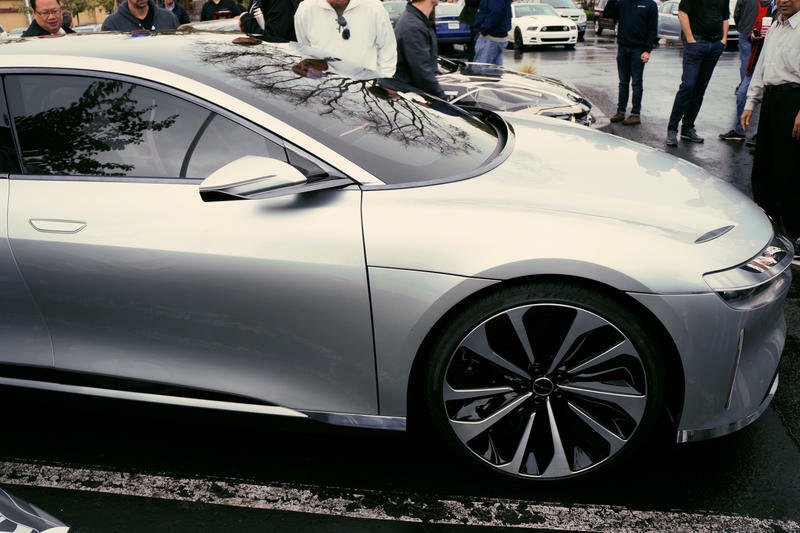 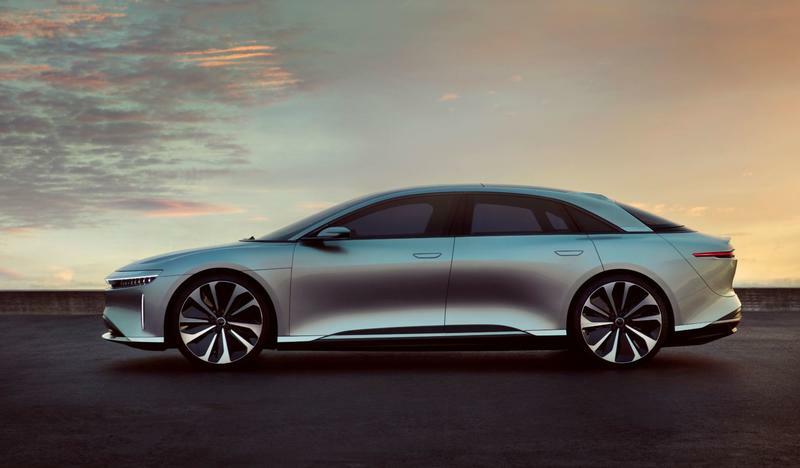 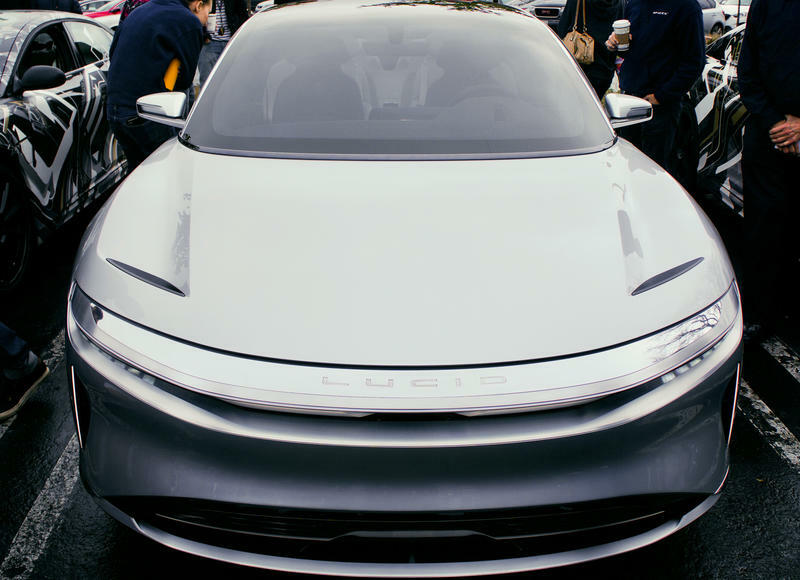 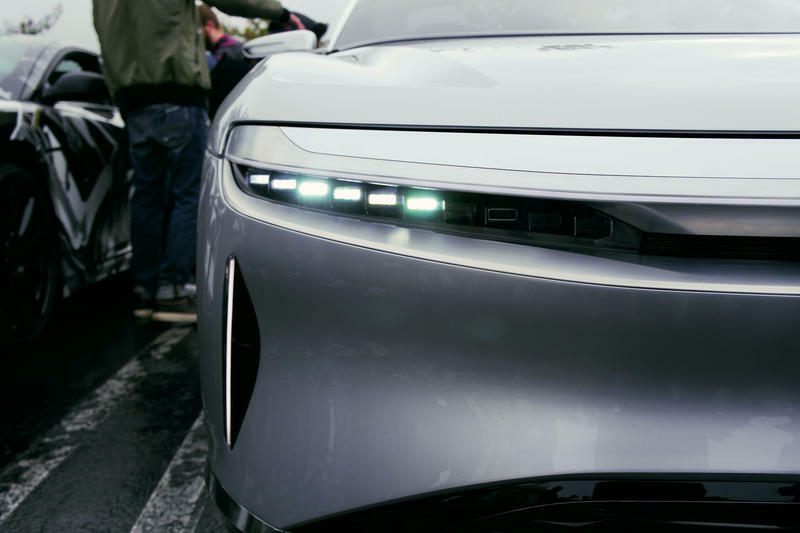 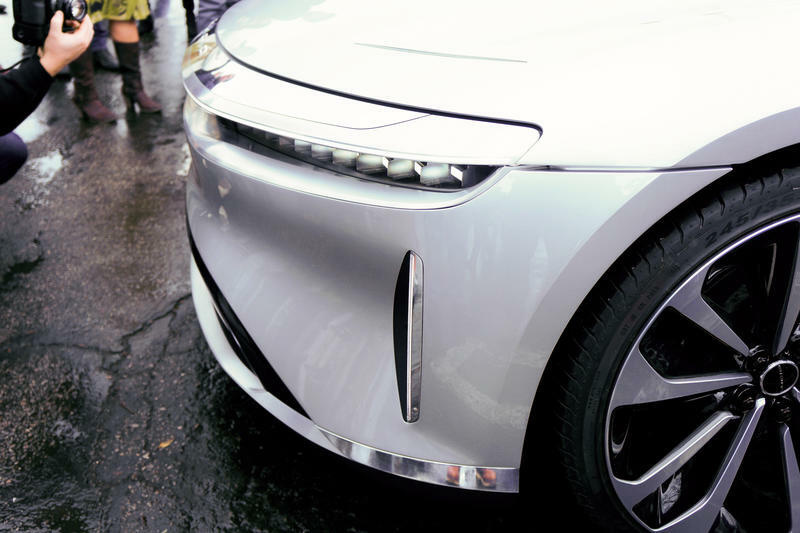 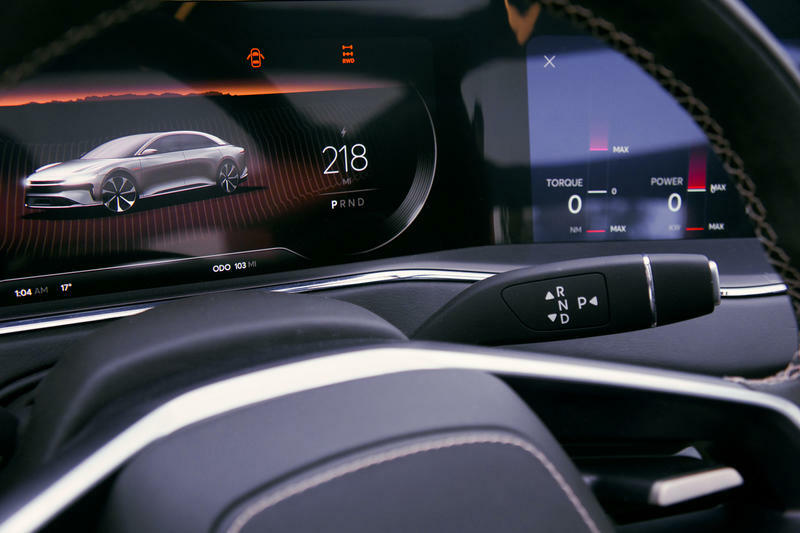 The Lucid Air began its trek across a closed-off track and slowly climbed up the speedometer until hitting 235 miles per hour. 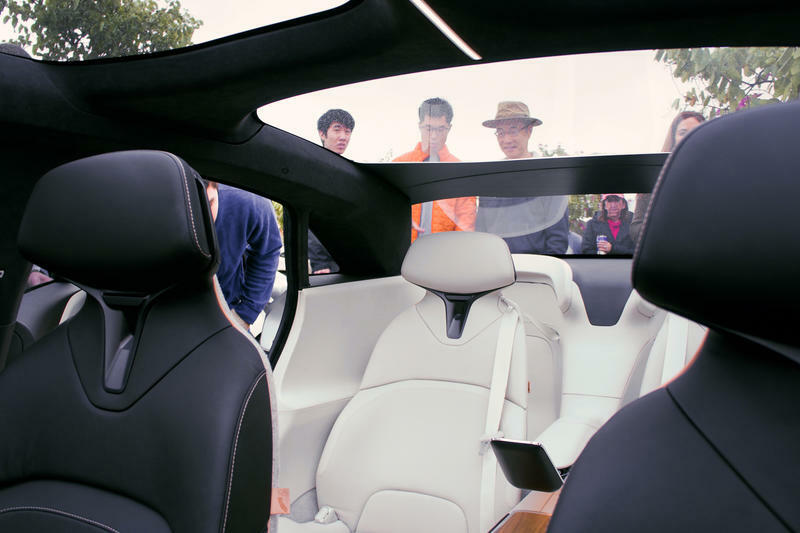 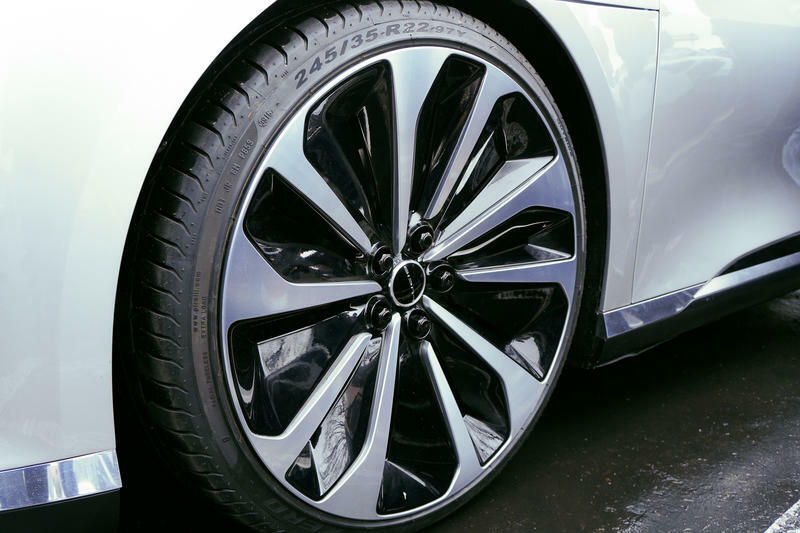 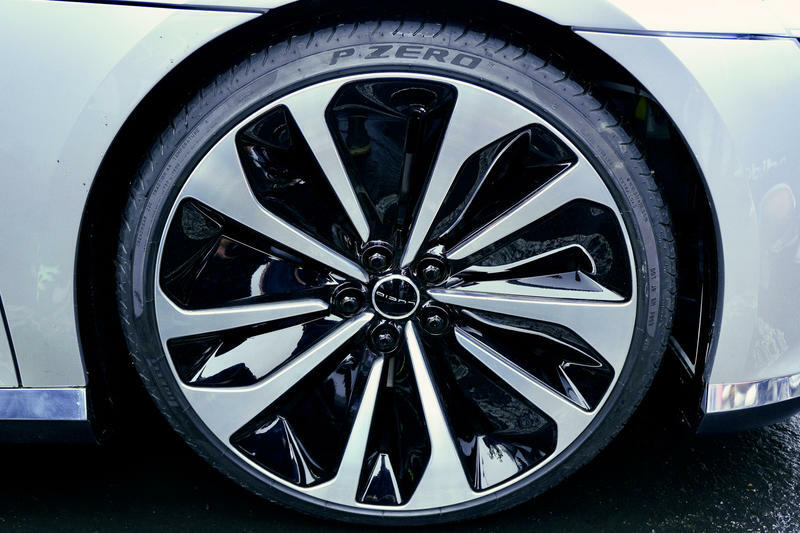 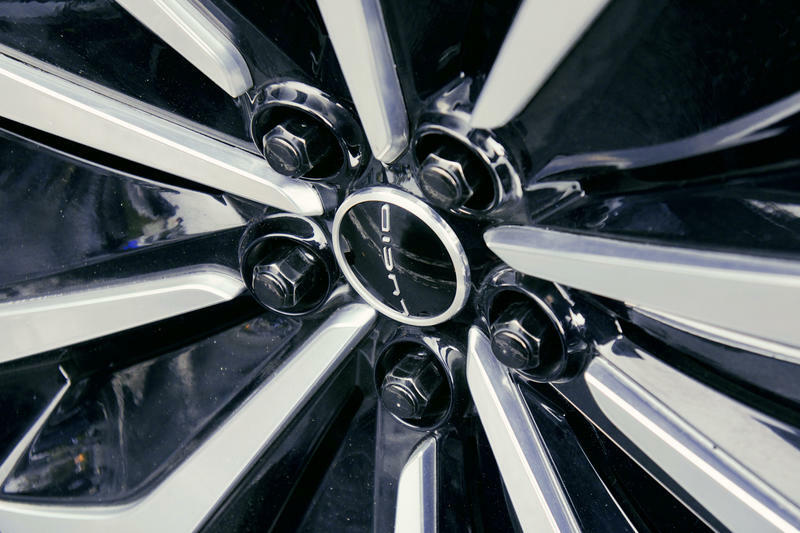 That trounces the top speed of the Tesla Model S, which only reaches 155 miles per hour. 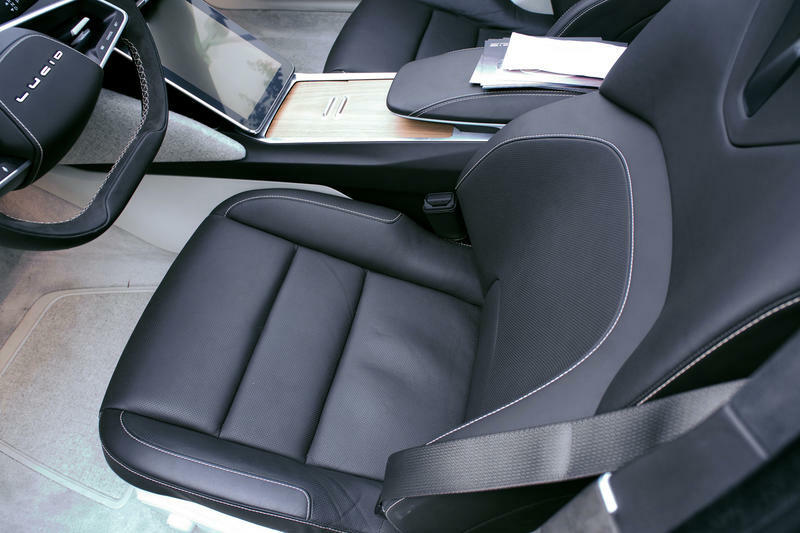 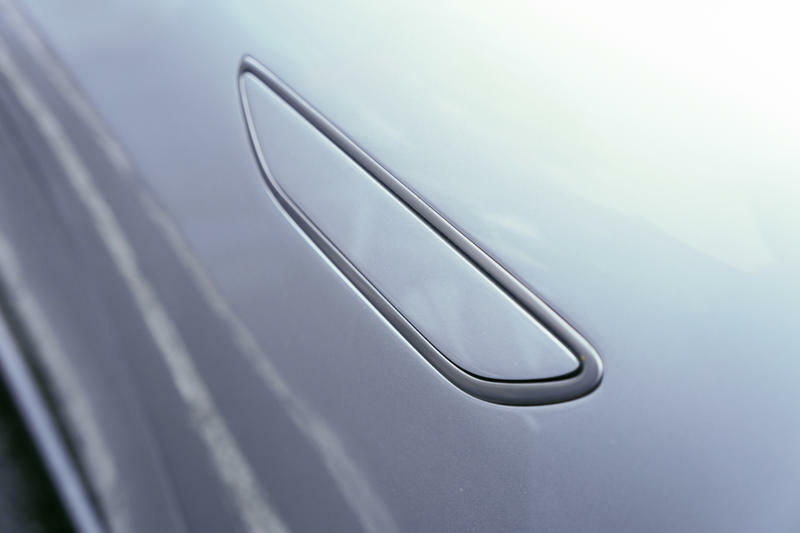 The Model S, however, still retains its title as one of the quickest production cars in the world with a 2.4-second 0-60 time. 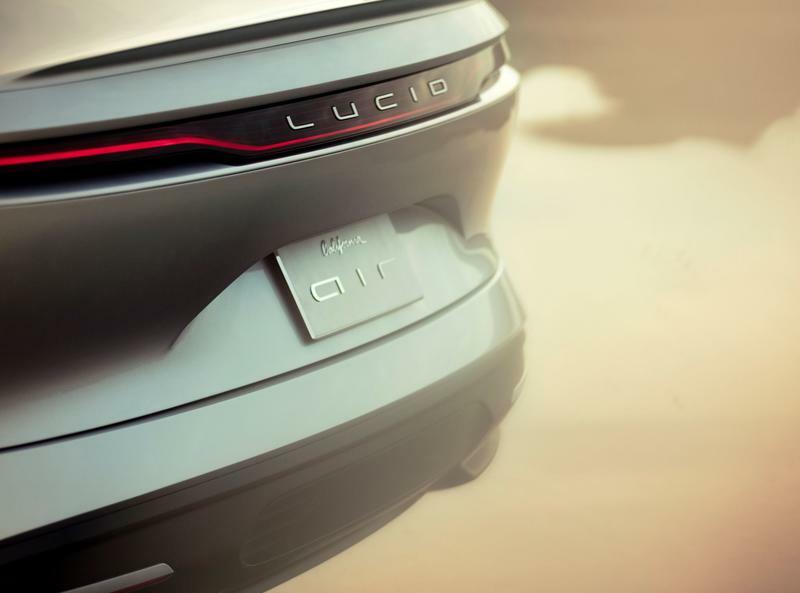 As for Lucid Air’s placement among other gas-powered cars, it doesn’t come that close to the fastest car out there. 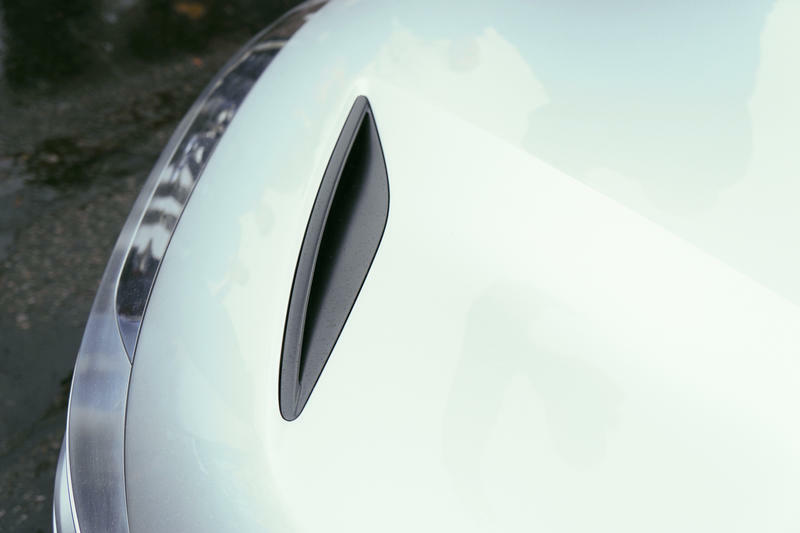 That title belongs to the Hennessey Venom GT with a top speed of 270 miles per hour. 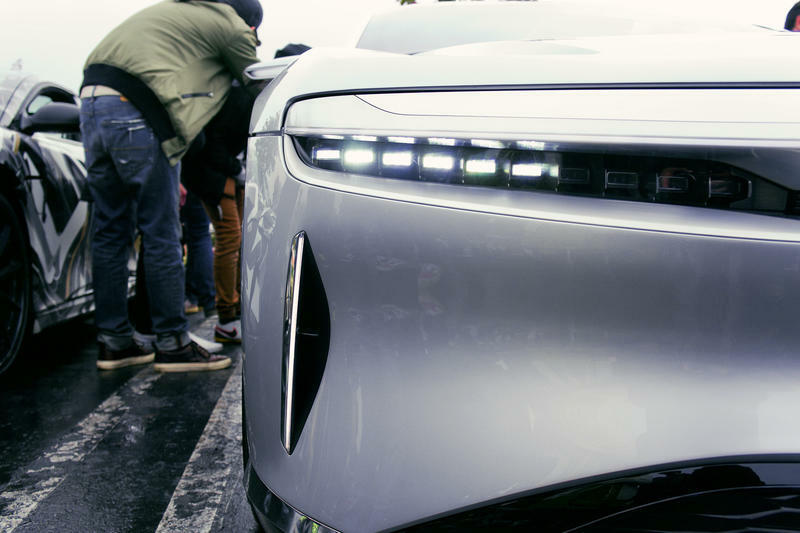 The Air does beat out some notable cars like the Lamborghini Veneno (221MPH) and Aston Martin One-77 (220MPH). 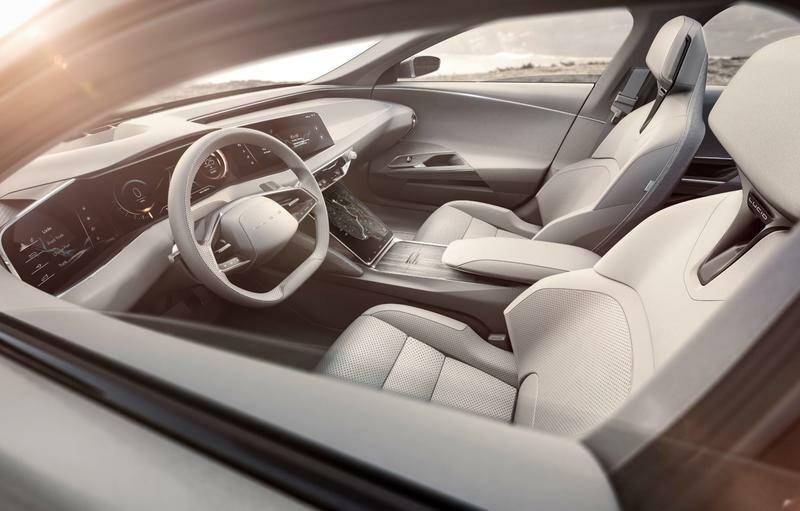 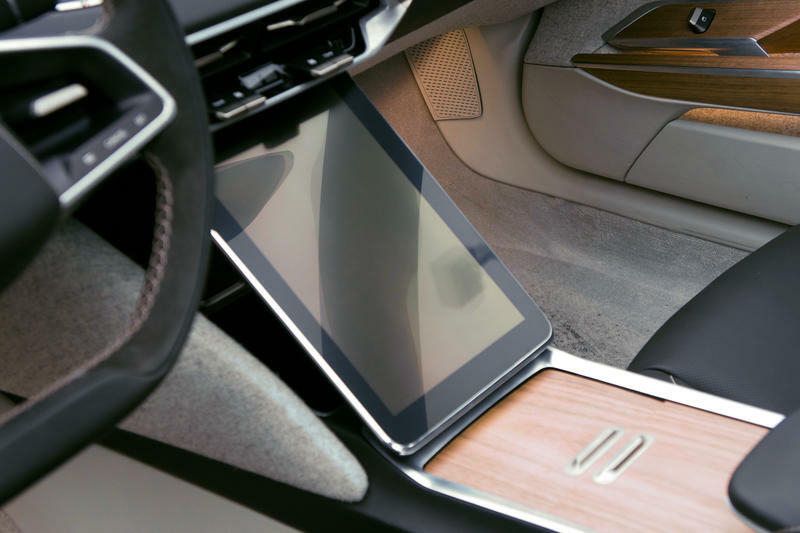 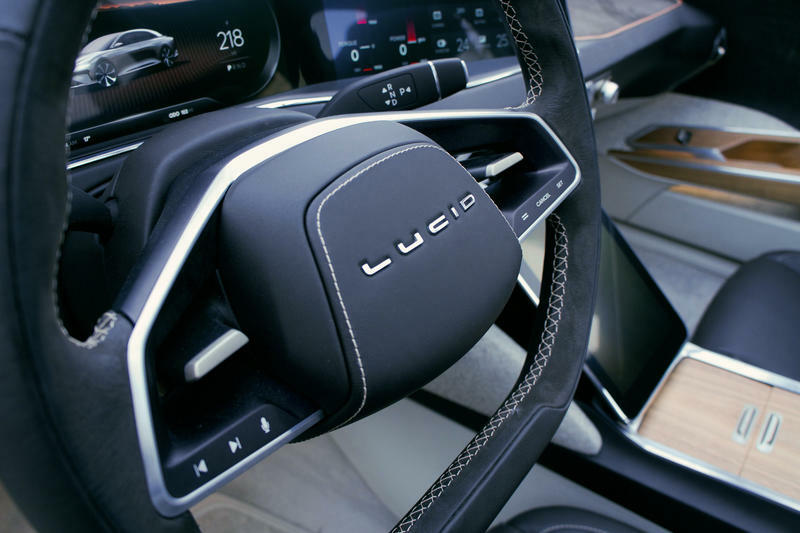 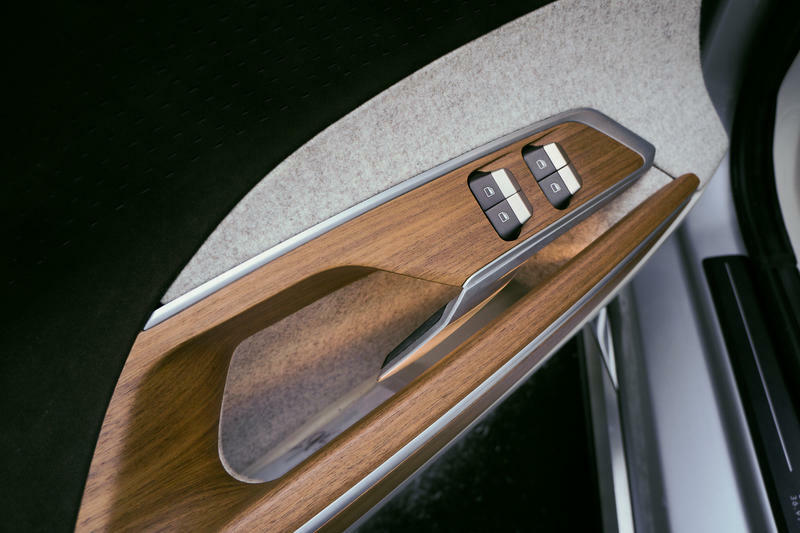 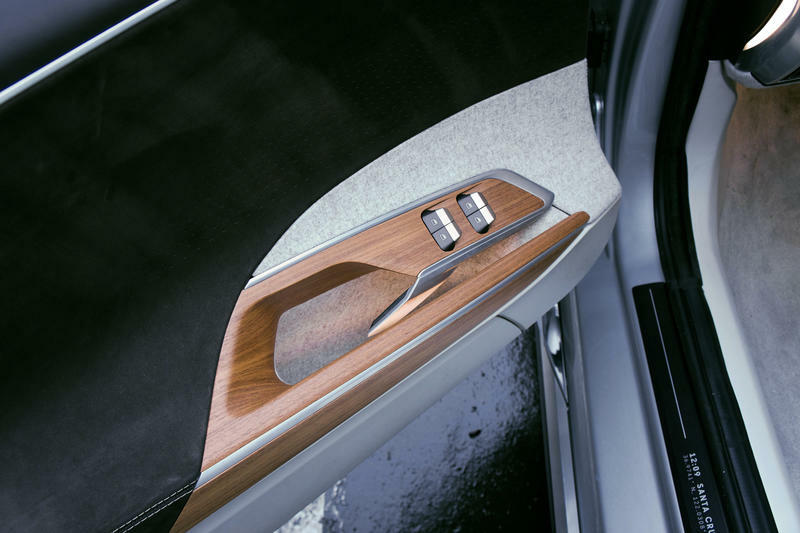 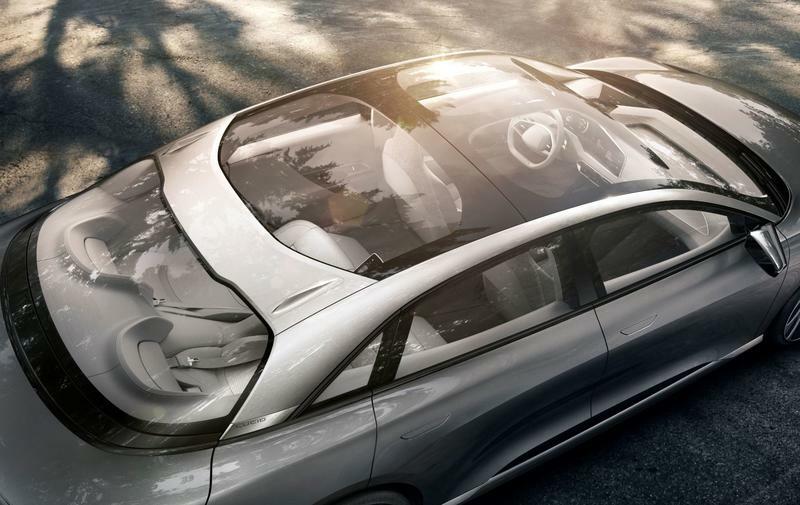 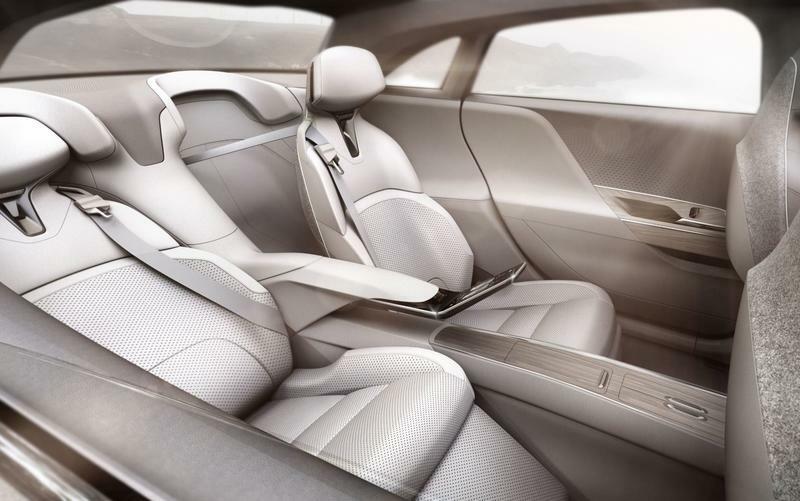 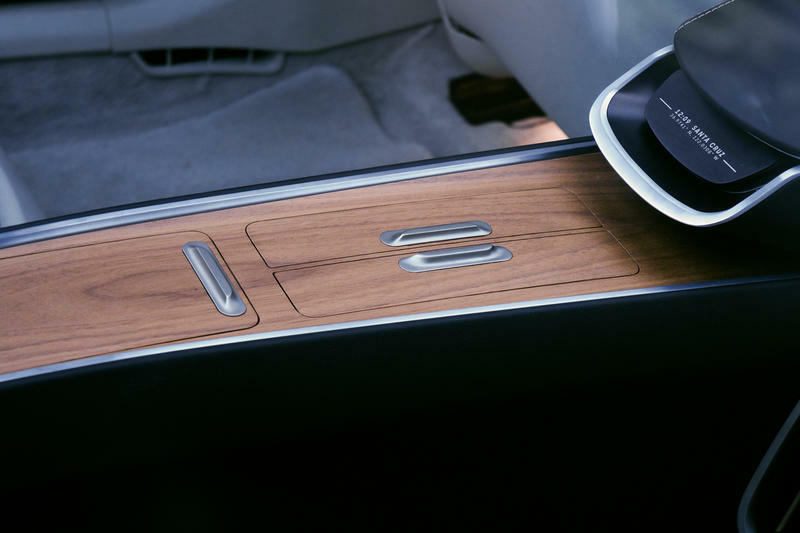 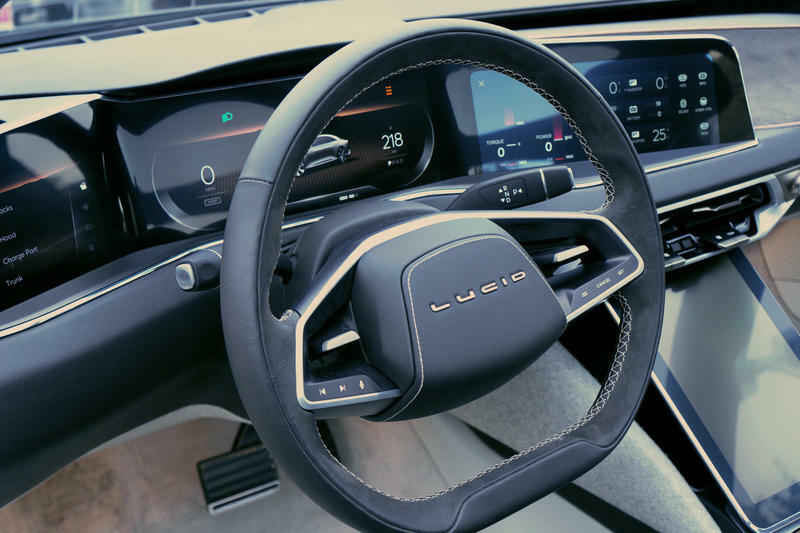 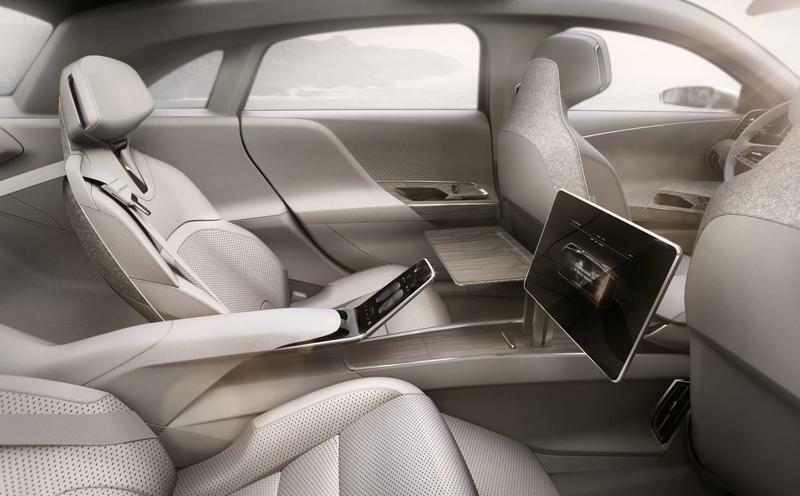 The Lucid Air in question is a race track version that has been stripped down from nearly all of interior details except the most important, like seats and steering wheel. 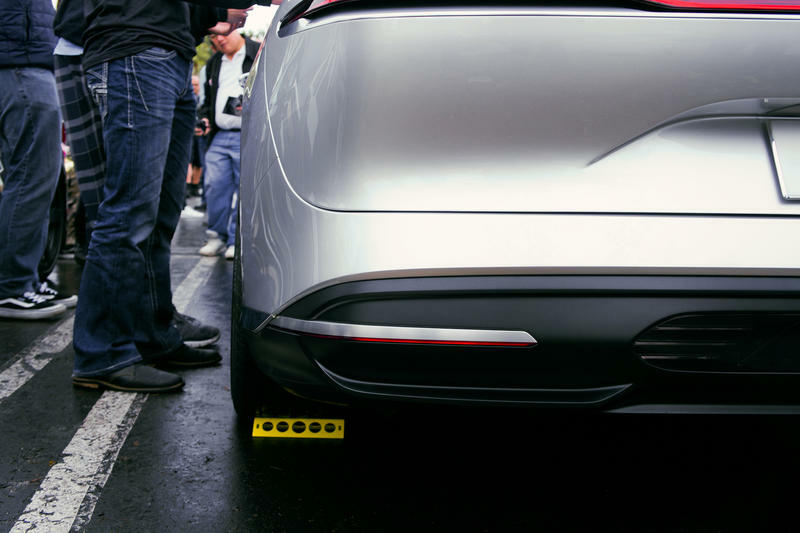 Powering the car is a motor capable of 1,000 horsepower through a 100kWh battery. 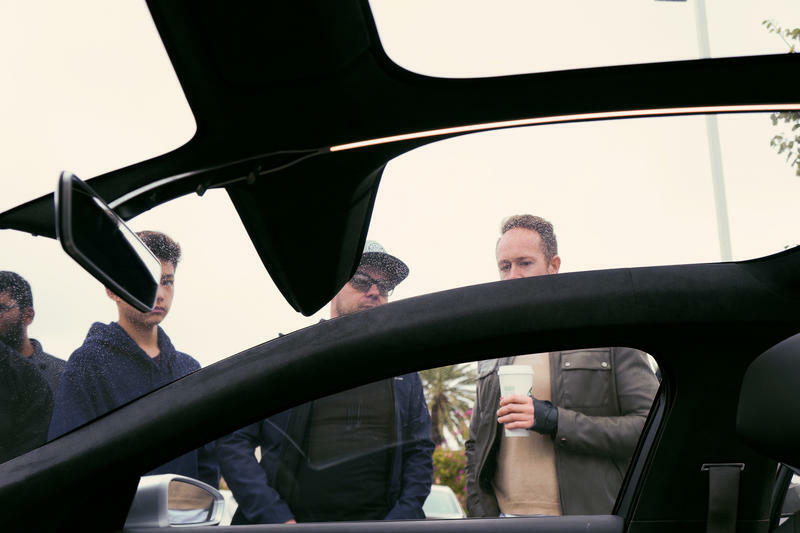 Needless to say it is one powerful car. 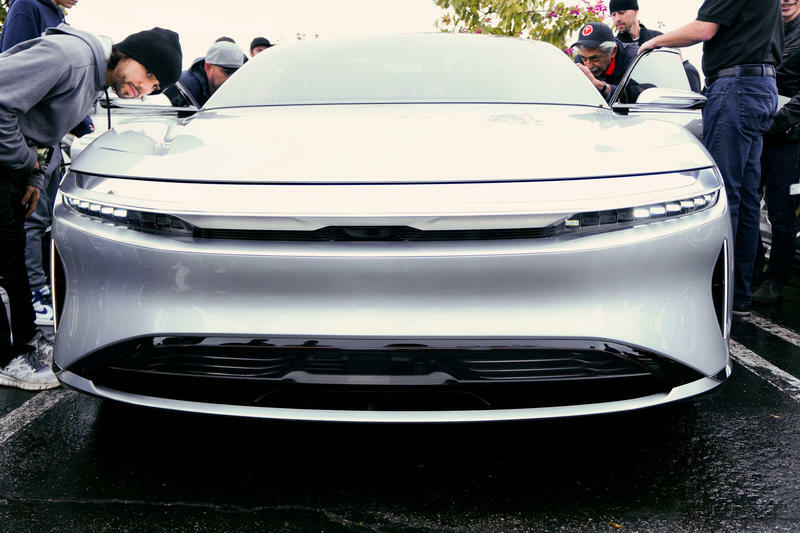 Last time we talked, the automaker revealed it was hoping to start production on the Air in early 2019. 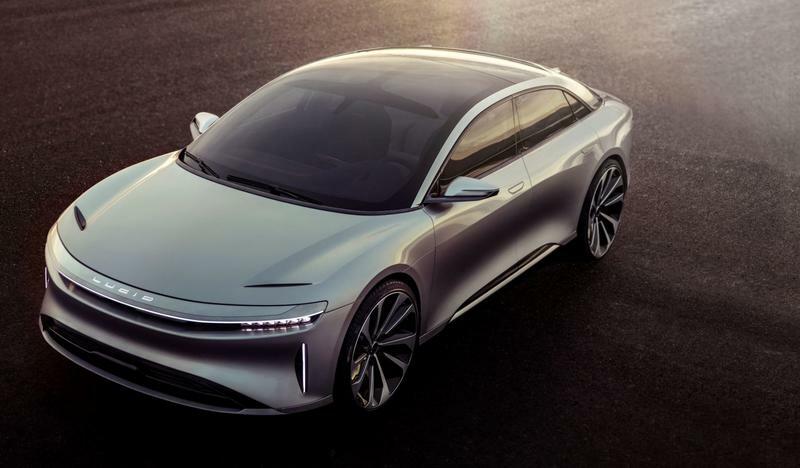 Its 235 miles per hour top speed is impressive and will no doubt stir up excitement ahead of its anticipated production cycle. 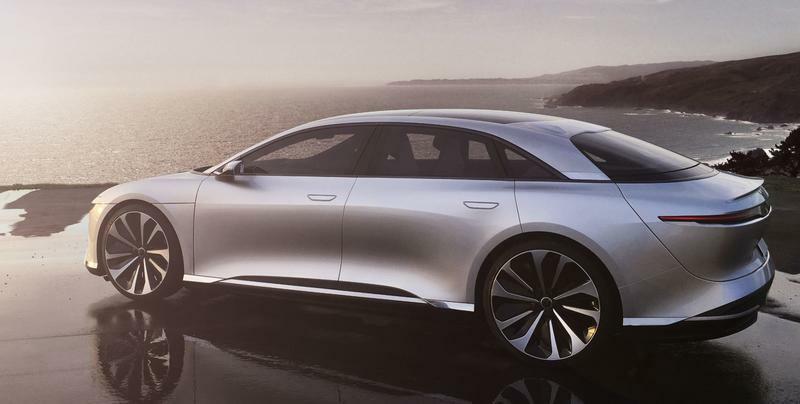 You can watch the Lucid Air hit 235 miles per hour down below.